Merry Christmas, everyone, from Killer Covers! 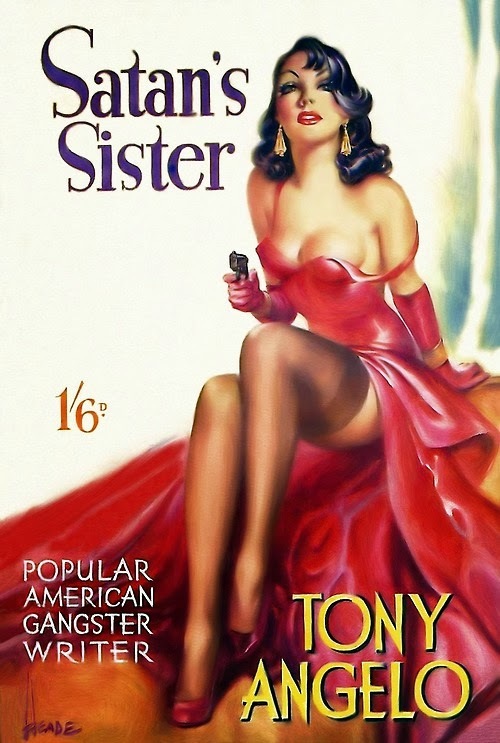 Satan’s Sister, by Tony Angelo (Archer Press UK, 1951). Cover art by Reginald Heade. Merry Christmas to you, and have a good year in 2014.